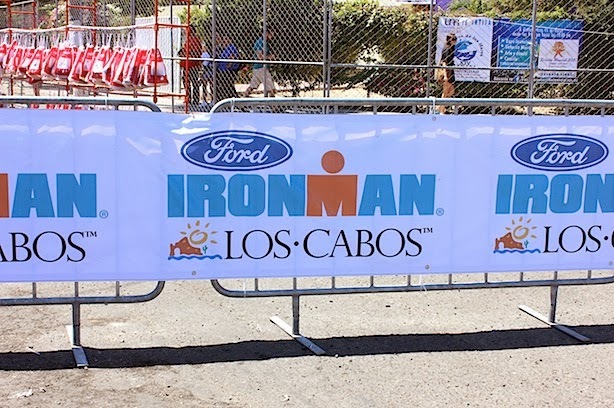 I couldn’t believe it when I saw on twitter that Ironman Los Cabos is only 150 days away! Cory seems to think this it’s a lot of time but it seems dangerously short to me! I have just started back to training after taking a month to do whatever I want after Lake Tahoe and it’s been great. I feel ready to get back at it but getting back into the routine of getting up at 4 am and getting out of work by 4 pm to get my second workout in has been a challenge. I have been trying to ease back in but next week needs to be 100% even with the time change and no light. A big learning curve will be training in the winter this year. 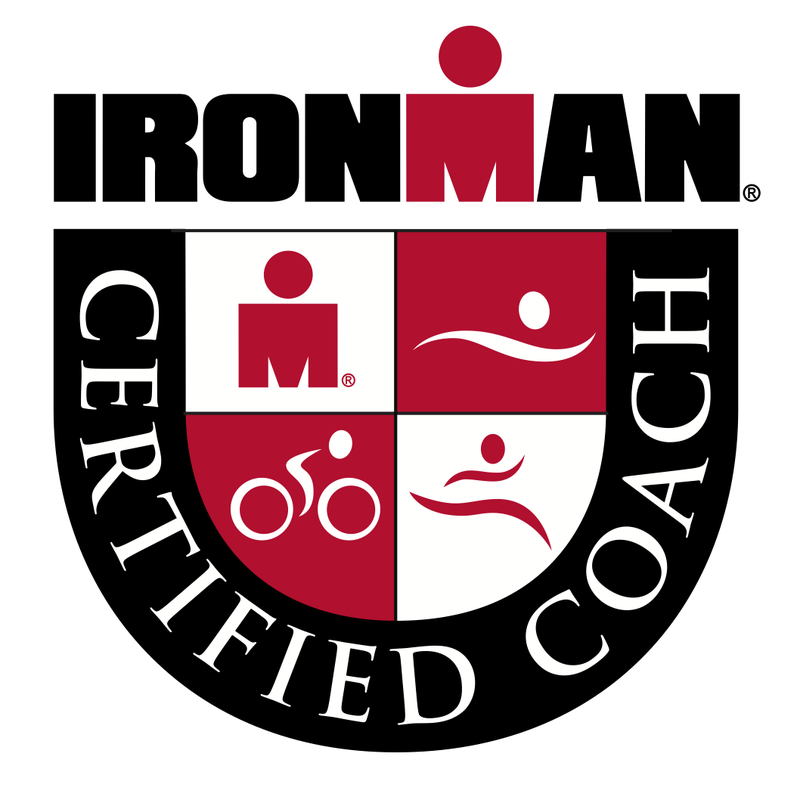 I have trained over the winter but never for such a big early season race. I see it as a fun challenge but I am hoping for a lot of sunny days that I can get out on the road on my bike. 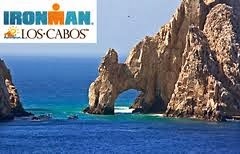 So for the next 150 days I will be dreaming of margaritas, guacamole and swimbikerunning! Wow- I think 150 days will come quickly, too! But, even though you took it easier for a month you will still have a lot of fitness! 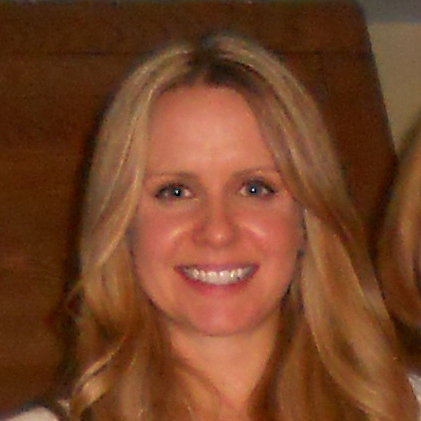 Good luck, and can’t wait to read more about your training! 36 days! see you at IMLC!